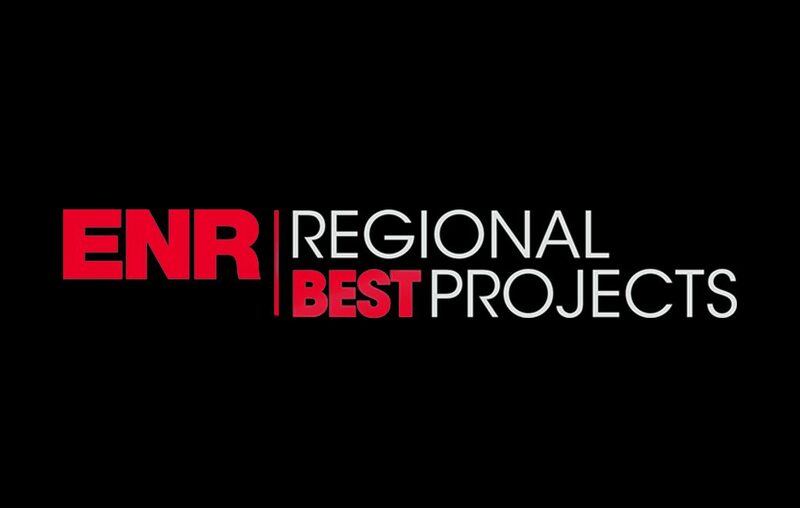 Recently, ENR New England named Harvard’s Pagliuca Life Lab to its list of 2017 Best Projects in the Higher Education category. The Gaston Electrical Team worked closely with General Contractor Shawmut Design and Construction and other project team members (including Shepley Bulfinch, Reed Hilderbrand, R.G. Vanderwell Engineers, NRB Modular, and Triumph Modular) on this innovative project. Access the full article here. Gaston Electrical Principal Bill Weber was recently featured in ConstructionDive.com’s Offsite Construction Series. In his discussion with writer Kim Slowey, Bill comments on the many benefits of pre-fabrication and the efficiencies it creates. From the article: Prefabrication can even encompass entire smaller-scale structures, like a house, that are built and shipped in pieces and put together on site. Prefabricated systems and components can be built in a factory designated for such work or in a contractor’s warehouse. Bill Weber, principal at Gaston Electrical, in Norwood, MA, told Construction Dive in June that the ability to work with other subcontractors in order to assemble multi-trade racks ahead of time can reduce onsite skilled labor requirements by as much as half. And, according to Weber, companies that don’t take advantage of the efficiencies prefab offers could be setting themselves up for failure. 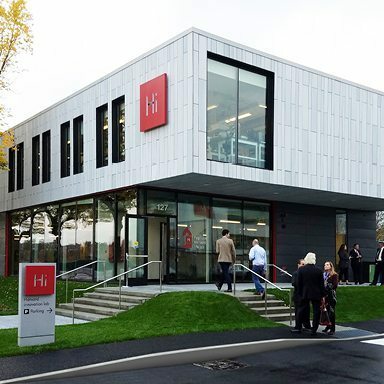 It’s great to be part of the team delivering innovative facilities like Harvard Life Lab. Check out this cool Virtual Reality Tour from Shepley Bulfinch.